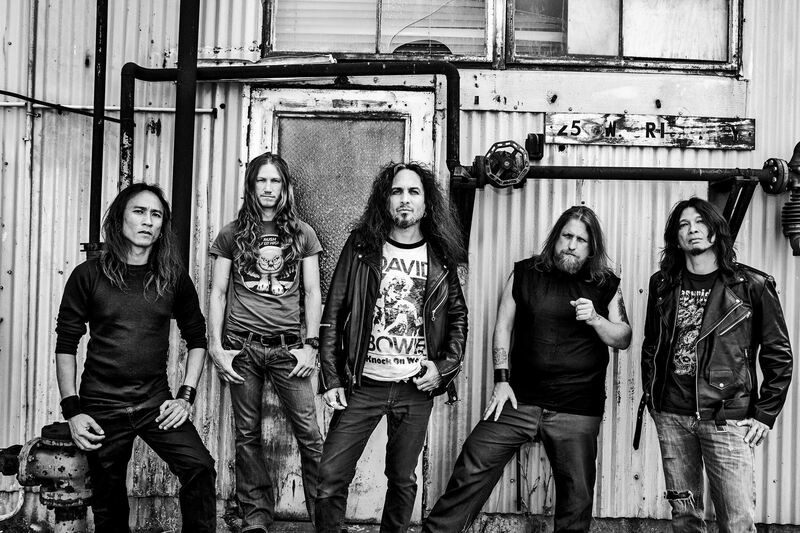 Hayward, CA—March 2017… Death Angel made its mark as a seminal San Francisco Bay Area thrash metal band in the 1980s, then broke up at the end of the decade. Fortunately, the band reformed in 2001 and has been touring and recording ever since, issuing its eighth studio album, The Evil Divide, in May 2016. San Francisco native Ted Aguilar took over rhythm guitar duties when the band reformed. Long a fan of TASCAM recording gear, Aguilar continues to rely on the company’s products.